Tired of all the standard tours offered in Japan? Seen all the popular tourist attractions and want to have a more unique experience? 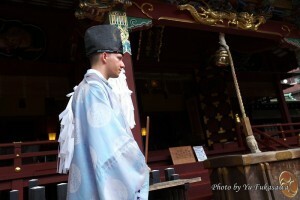 Try out these unusual tours to appreciate the vocations that are so characteristic of Japan! Japanese residents may even care to try these! 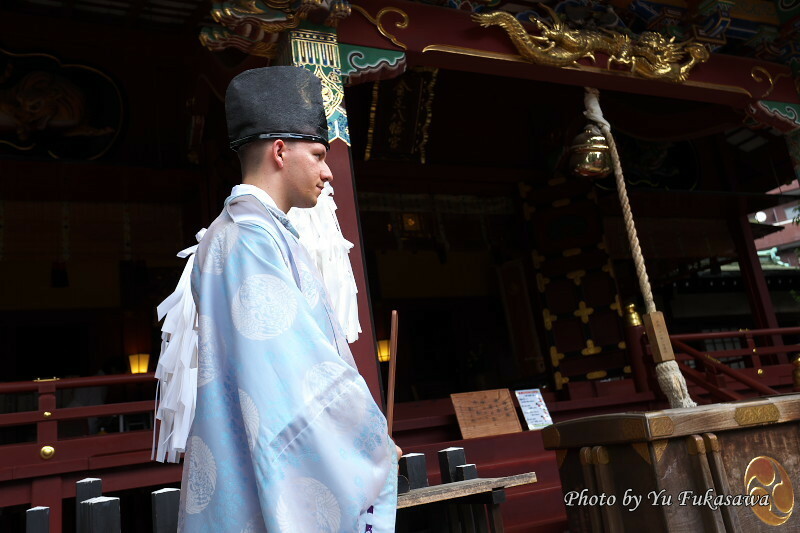 ★Be a Shinto Priest for a Day! More than 80,000 Shinto shrines exist in Japan. This is a one-day tour to experience what it’s like to work as a Shinto priest for a day. You can experience real work and deepen the understanding of the shrine and the religion that fuels the Japanese spirit. The shrine offering the tours is the Inage Shrine in Kawasaki-shi, Kanagawa. The shrine itself has a lot of history – the ginkgo trees lining the precincts is 1000 years old! Participation is 10,500 yen per person. You can even take a photograph dressed in the priest’s attire! ★ Be a Geisha for a Day! There are many places that offer you a chance to dress like a geisha and take photos. 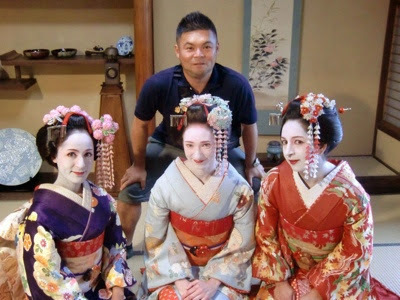 But this tour offers the very rare experience to be able to step inside the mysterious world of the geisha, something that is unknown even to the Japanese. The prevailing image of a geisha is one at night, entertaining guests in a tatami room. However, the work of a real geisha is not only night. During the day, a geisha learns basic manners and trains in Japanese dance. The tour is in Koubaifuku, located in the Mukoujima entertainment district of Sumida-ku, Tokyo. The location is one of pure beauty, right on the Sumida River bed. Mukoujima quarters boasts a long history, popular with foot traffic since the latter half of the Edo era. The cost is 21,000 yen per person to participate. Group rates are 19,000 yen/person for groups of 2, and 16,000 yen/person for groups of 3. 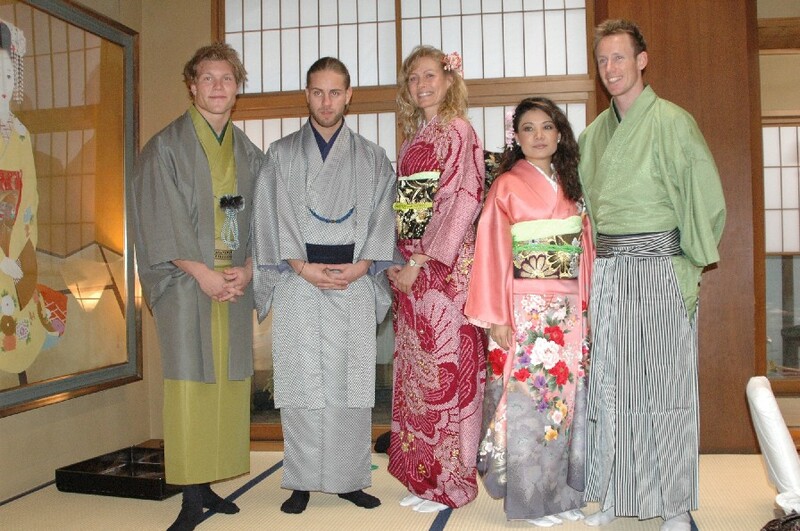 The tour includes the use of hair & makeup and kimono, standard in the geisha world! There are other interesting tours as well. A tour where participants copy the words of the Buddha inside a historical temple, and ones where volunteers can help a farming family. We highly recommend experiencing occupations that are unique to Japan! It is sure to be a memorable experience that not even residents of Japan get to experience! By all means participate in these tours if you want to try something other than the usual sightseeing spots!